HELSINKI, FINLAND – European Aviation Safety Agency EASA will introduce new requirements and regulations concerning Maintenance Check Flight (MCF) operations in 2019. To help helicopter operators meet the new EASA regulations, training service provider Coptersafety announced at Helitech International 2018 it will expand its training offering with a two-day Maintenance Check Flight course. The first Coptersafety MCF course will take place at Coptersafety’s training facility next to Helsinki Airport, Finland, in January 2019. The course is especially designed for current and future MCF pilots at helicopter operators operating in EASA member states in Europe, and also for technicians at helicopter maintenance service providers in the same geographic area. The Coptersafety MCF course includes the opportunity for operators to send one technician free of charge to the same course per each attending pilot. 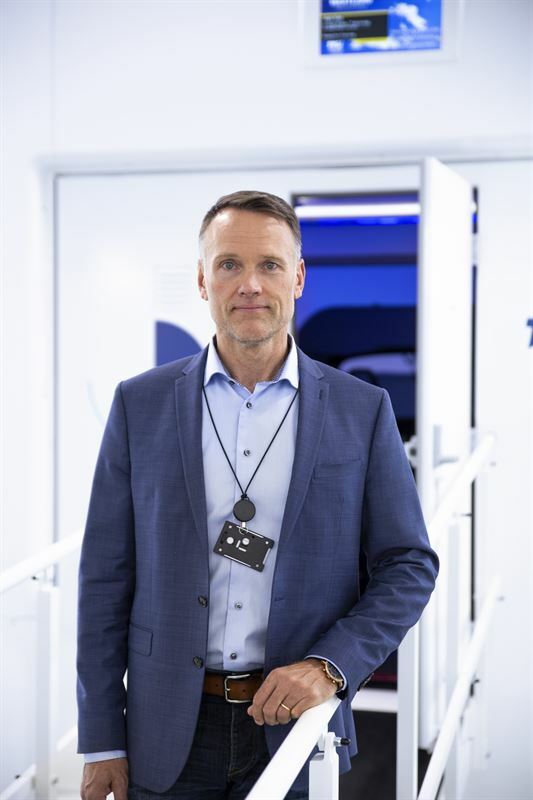 “The rationale for EASA to establish requirements for maintenance check flights is that the lack of specific regulations on the conduct of these flights has contributed to accidents or serious incidents in the past,” Mikko Dahlman, CEO, Coptersafety, quotes EASA’s Opinion on the issue. “For us, EASA’s upcoming MCF standards are just a starting point to look into the operations of a safe and secure Maintenance Check Flight. Our operator customers do not want to take the easy way out, why would we?” said Dahlman. The Coptersafety MCF course is fully compliant with the upcoming EASA regulations. It will consist of a ground course and simulator training in a full-flight (level D) simulator, tailored for AW139 and H145 helicopter type surroundings. The Coptersafety MCF course will be designed and instructed by Mikko Kallio and Bendik M. Johansen. Johansen will act as a general theory instructor and as an H145 specialist. Johansen has seven years of experience as an MCF pilot at the Norwegian Coast Guard. He also has a test pilot qualification (EASA FTR Cat 1) from the Empire Test Pilots’ School in 2009. ”Safety has always been one of the most important factors when selling services in the aviation industry, but the customers of helicopter operators are continuously raising their requirements for safe operations. In fact, buyers are often demanding safety levels that exceed officially regulated minimum standards,” said Mikko Kallio. “At the other end, also pilots are increasingly demanding higher safety procedures from their employers. MCF pilots are highly valued as specialized experts and becoming an MCF pilot is a desired career path for any aviator. By showing all its stakeholders that the operator is exceeding minimum safety requirement levels it gets a clear selling point,” Kallio adds. “In the end, our operator customers want to minimize not only unexpected operational costs that may stem from inadequately conducted MCF flights, but also the potential hazards they entail,” Kallio sums up. Coptersafety will be presenting its MCF course at stand L80 at the Helitech International 2018 event in Amsterdam, Netherlands, 16–18 October 2018.